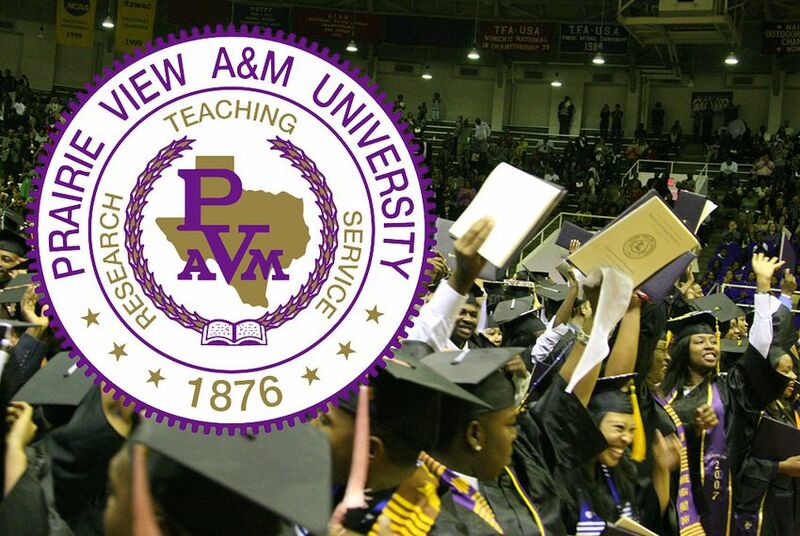 Students at Prairie View A&M University, the state’s oldest historically black public college, have fought for decades to persuade Waller County to allow a polling place on the campus. Now a coalition has succeeded in striking a compromise. Students at Prairie View A&M University, the state’s oldest historically black public college, have fought for decades to persuade Waller County to allow a polling place on the campus. Now an unlikely coalition has succeeded, by cobbling together a compromise in time for the November election. Waller County commissioners voted on Wednesday to hold Election Day voting at the Memorial Student Center on the Prairie View campus. Early voting in the precinct will continue to be held at a county community center. In July, Barbour sent a letter to Secretary of State John Steen outlining students’ concerns, prompting him to make a campus visit in August. She pointed out that students who wanted to vote but had no access to transportation had to walk more than a mile to a community center and wait in line near a busy roadway. The situation, she asserted, was a violation of the federal Voting Rights Act’s prohibition on race-based discrimination. Meanwhile, True the Vote, a national group focused on voter fraud with roots in the Tea Party, learned about the students’ efforts and quietly joined the cause, at the encouragement of Republican Prairie View alumni. Barbour said accepting help from the controversial group had been risky. On Sept. 4, True the Vote issued a report proposing that Prairie View have on-campus voting, in part because of population trends, which show a growing percentage of college-age people in the precinct. The organization also recommended that early voting continue at the community center, to accommodate voters who preferred to stay off campus. Commissioners ultimately adopted such a plan..
Robyn German, the county’s new election administrator, praised the collaborative effort. She noted that in addition to creating the new campus polling place, county commissioners voted to provide more options for residents throughout the county. State Rep. James White, R-Hillister, who participated in student government when he attended Prairie View, said the team effort should serve as an example. “It just goes to show that in our system of government, if you sit down and talk and work through a situation, you can come up with a compromise,” he said.